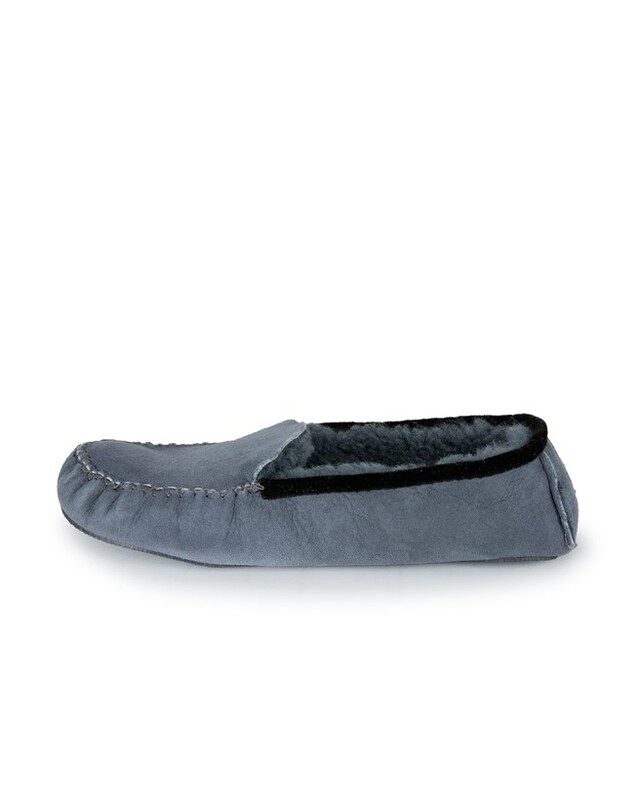 A gorgeous soft sole moccasin style in a lovely shade of grey. 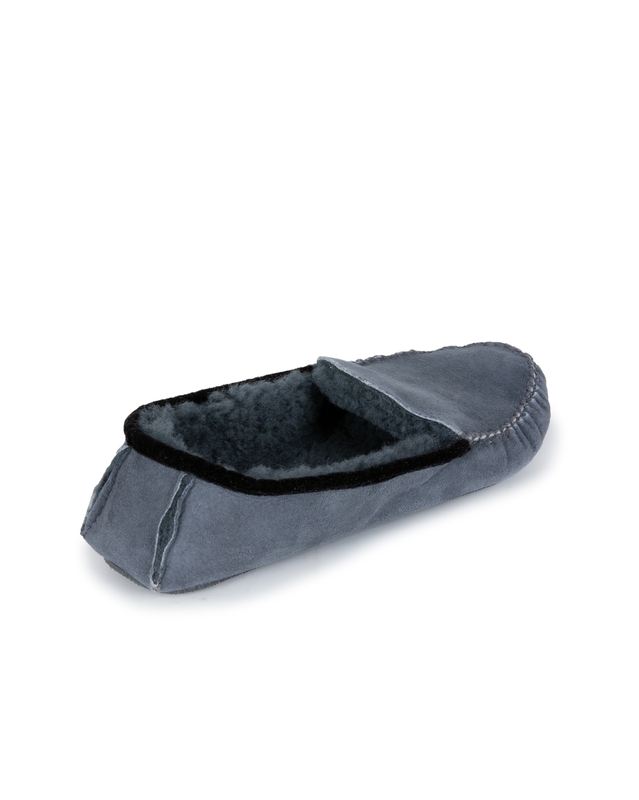 Features moccasin detailing and suede trim. Just received my Dena Moccasins and they're too big. BUT, I just love them. They're so soft and the lining is very plush. I sent an email advising Celtic that I'll need to return for the smallest size 5. I'm so sorry for the inconvenience. I'm so surprised they're too big. Just glad you have them in a smaller size. Really delighted with my slippers. This is the second pair I've ordered - couldn't resist buying more in preparation for next Winter. 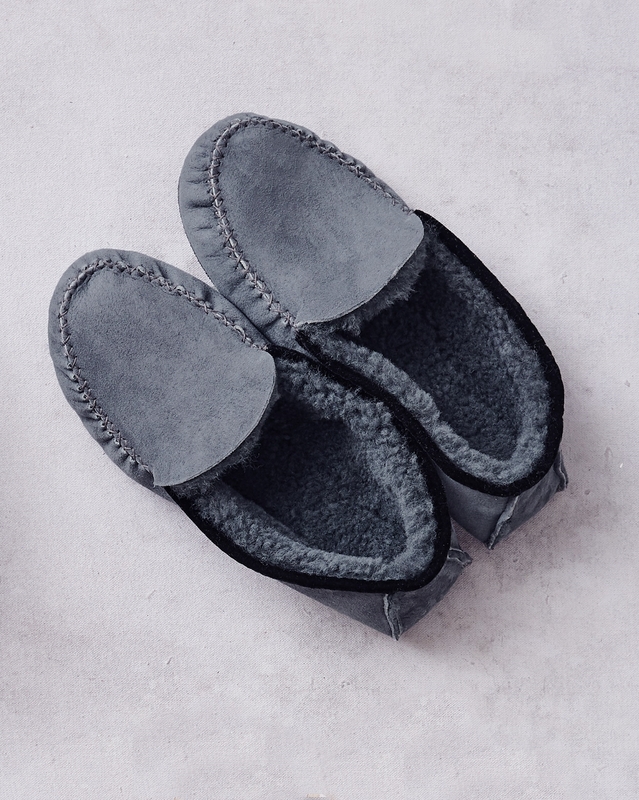 They are quite the most lovely and warmest slippers I've ever had. Thank you for your excellent service. 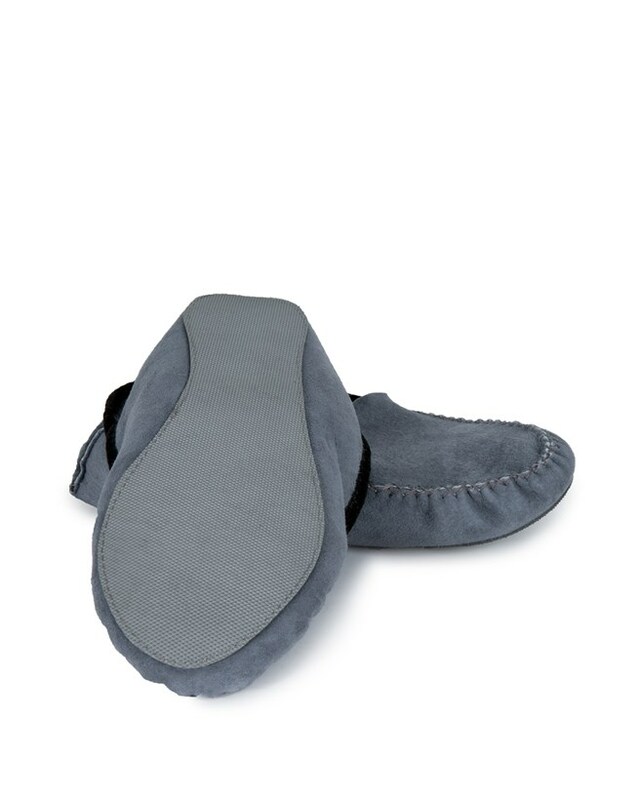 The most comfortable slippers ever. The first thing I do when I come home from work is to step inside them - heaven on your weary feet! Thank you for your lovely feedback, Wendy! As with anything you buy from Celtic, quality like no other. The sheepskin...I’ve had Ugg, never again, Emu excellent however Celtic is far beyond any other sheepskin I’ve bought. I’ve had the Dita slippers for years, washed in the machine and they come up as new. Amazing quality and value...great company, trustworthy and reliable. Thank you Celtic. (Their jumpers are also the best.). Buy with confidence, returns and refunds aren’t a problem either.